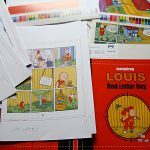 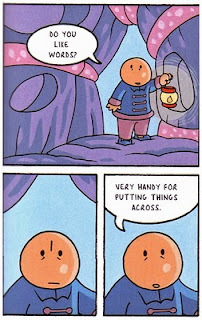 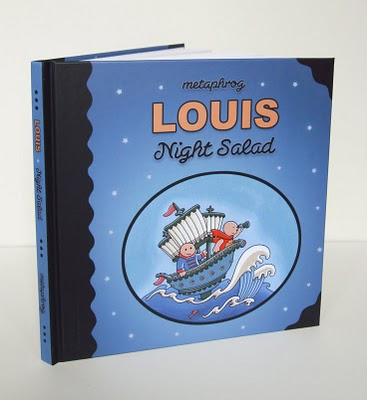 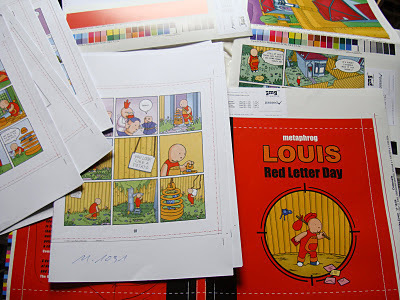 We’ve finally received copies of the Louis – Night Salad graphic novel, and we’re delighted with the result! 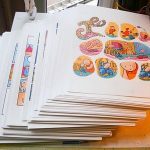 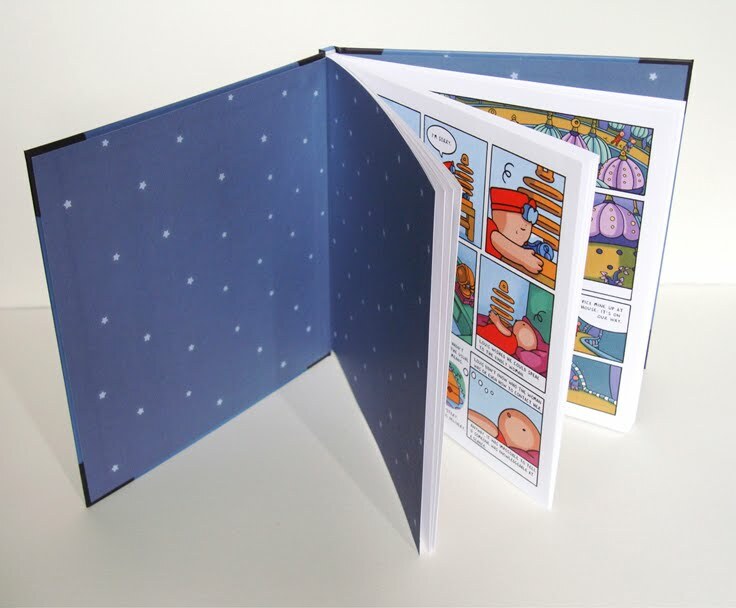 The book is beautifully bound and printed, and has a pleasant weight! 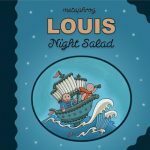 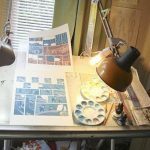 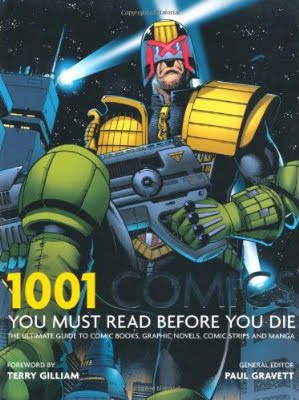 Copies can still be ordered through Diamond Comic Distributors August Previews: item code AUG101077 LOUIS NIGHT SALAD HC (C: 0-0-1), page 297.